Trade shows have been around for a long time. 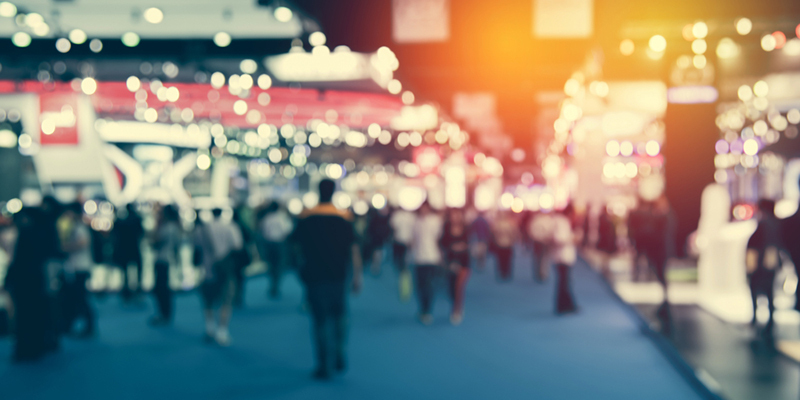 With the evolution of the marketing toolbox, some companies wonder if trade shows are a worthwhile investment. Like any marketing decision, this should be determined by looking at whether or not the trade show will help deliver against your objectives.